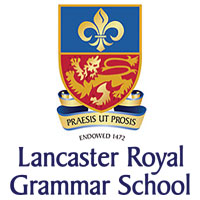 Selective, state grammar school for boys aged 11-18. The school has both Day pupils and Boarding facilities. There are 1000 pupils, including 170 boarders and 350 pupils in the Sixth Form.